Hi everyone! This time I decided to go for something neutral but still special. 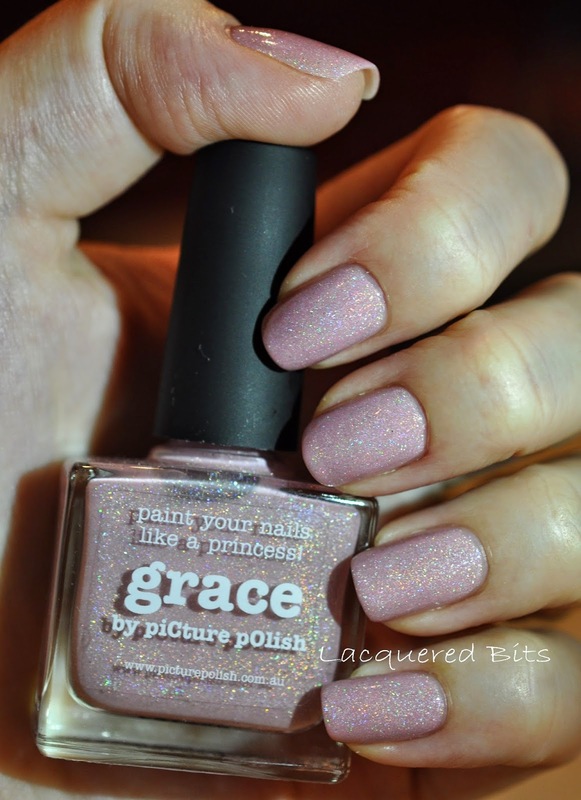 Something graceful and Picture Polish – Grace is just that. Subtle but at the same time it’s shimmery and gorgeous. 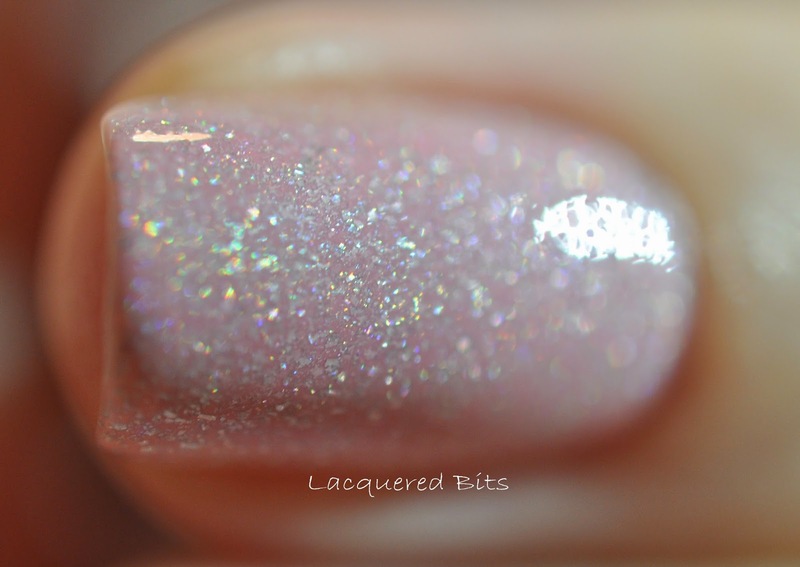 The colour is pink with little scatter holo particals. So beautiful! To me it looks like sugar was mixed in it. I had no problems with application. And I was thrilled when I saw that Picture Polish polishes had a wider brush. I loved it! I have to mention that this was my first timer with Picture Polish. 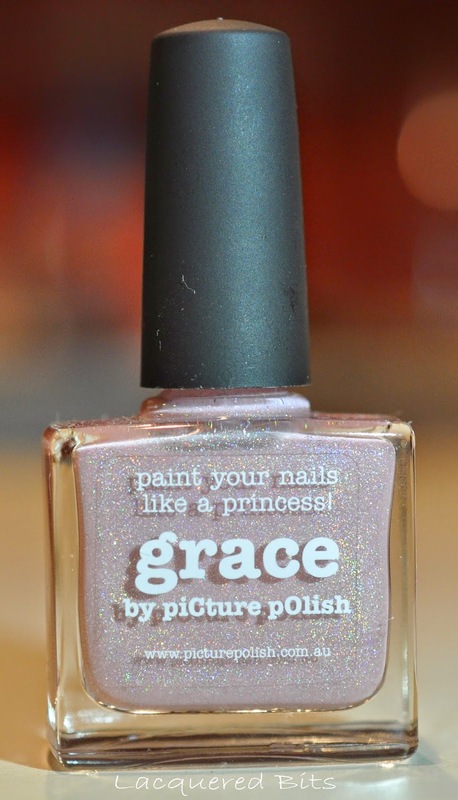 And what are your thoughts about Picture Polish – Grace?